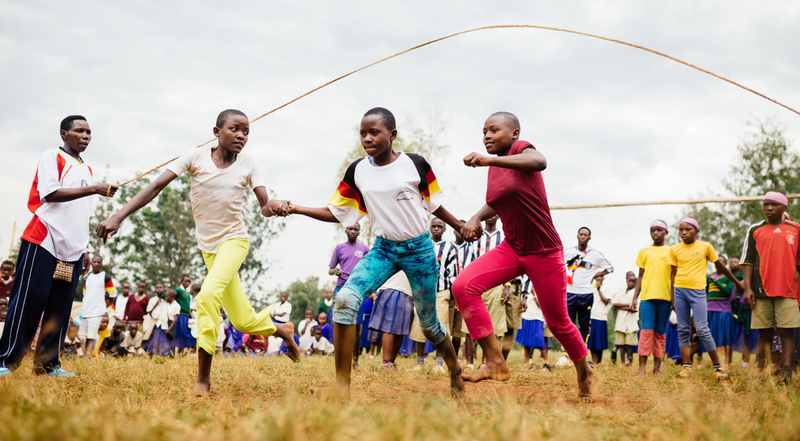 Jambo Bukoba combines sports and games as part of the school curriculum with experience-based learning and HIV/AIDS education. Its vision is to give children, youth and especially girls a fair chance to fulfil their desire for a good future in Tanzania. 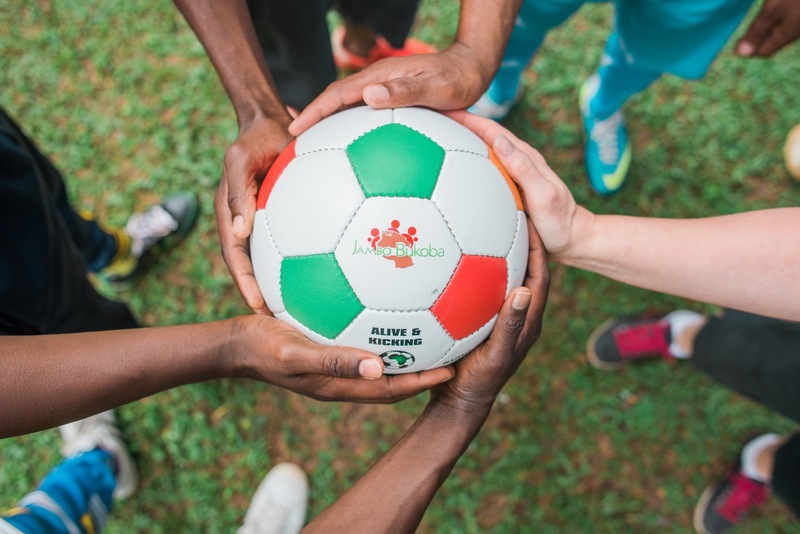 Jambo Bukoba’s mission is to use sports to bring stakeholders like teachers, children, companies and institutions together to cooperate for quality education, better health and gender equality. 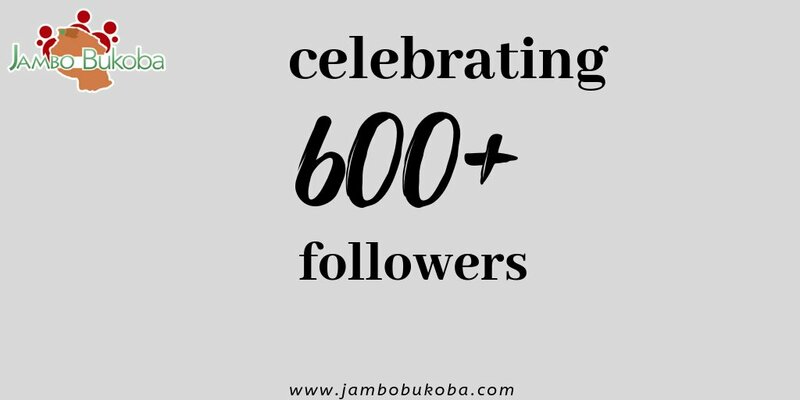 Jambo Bukoba’s programmes focus on education, health, youth leadership, education-systems strengthening, and focus on capacity development of teachers and primary school children. The organisation has developed a teachers’ training manual that trains teachers to deliver high quality physical education where none existed before. In these workshops, variations of fair play football – including football3 – are taught to impart a number of social messages. In what are known as “Bonanzas”, Jambo Bukoba encourages cohesion and the self-esteem of girls and boys equally. In these Bonanzas, various school classes compete against one another in sports tournaments. The winning school receives a prize which is used for renovation work or to buy school materials,with a min.25% local participation.“Bonanzas” are specially designed to encourage children’s strengths and treat everyone equally. To ensure that children have a real chance at education, in 2012 Jambo Bukoba began supporting needy schools by renovating classrooms, purchasing school furniture and constructing toilets. We believe in our vision that children, youth and especially girls will have a fair chance to fulfil their desire for a good future in Tanzania. Founder and CEO of Jambo Bukoba e.V.